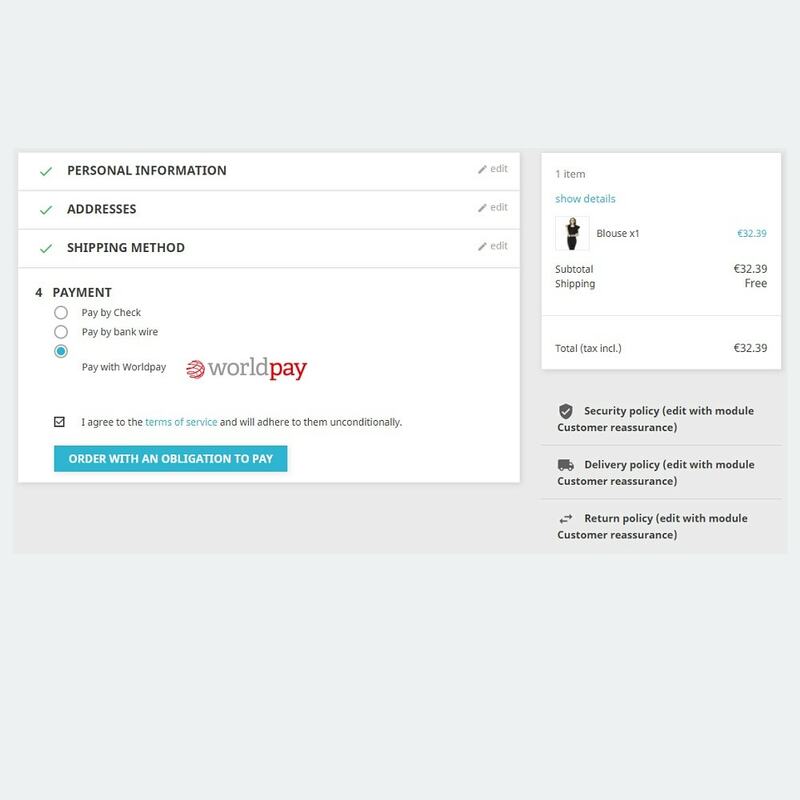 The Worldpay module is a remote payment solution that guarantees a high level of security and lets merchants take advantage of all its functionalities. 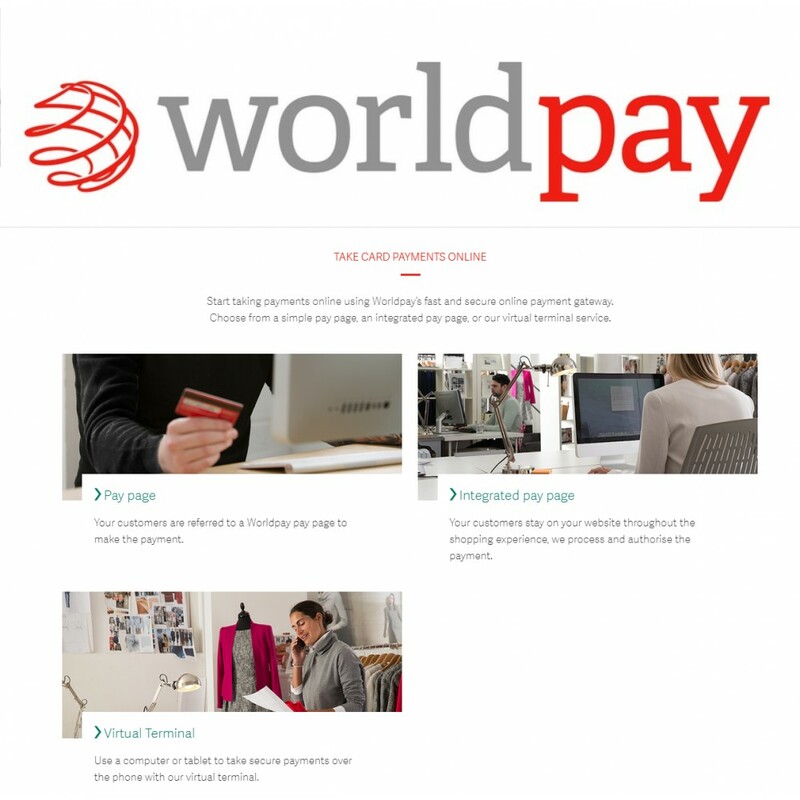 Worldpay process more than 26 M transactions everyday and support more than 120 currencies worldwide. Option of paying in 3 installments upon the order total minimum. It is always a worry when things go wrong and don't work as planned out of the box. 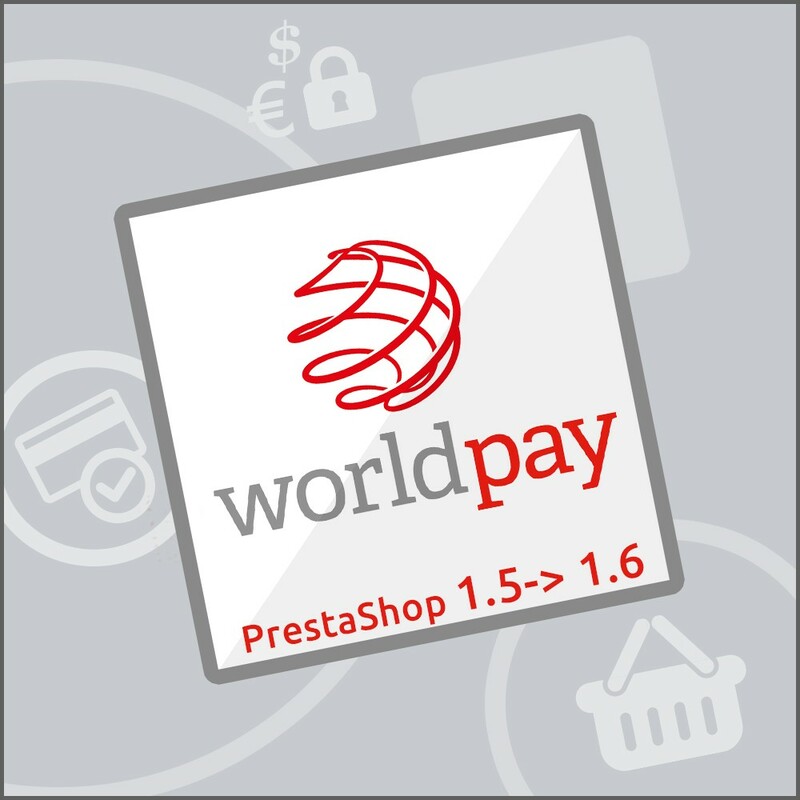 Our installation didn't work straight away, so we had to rely on some Prestashop support. 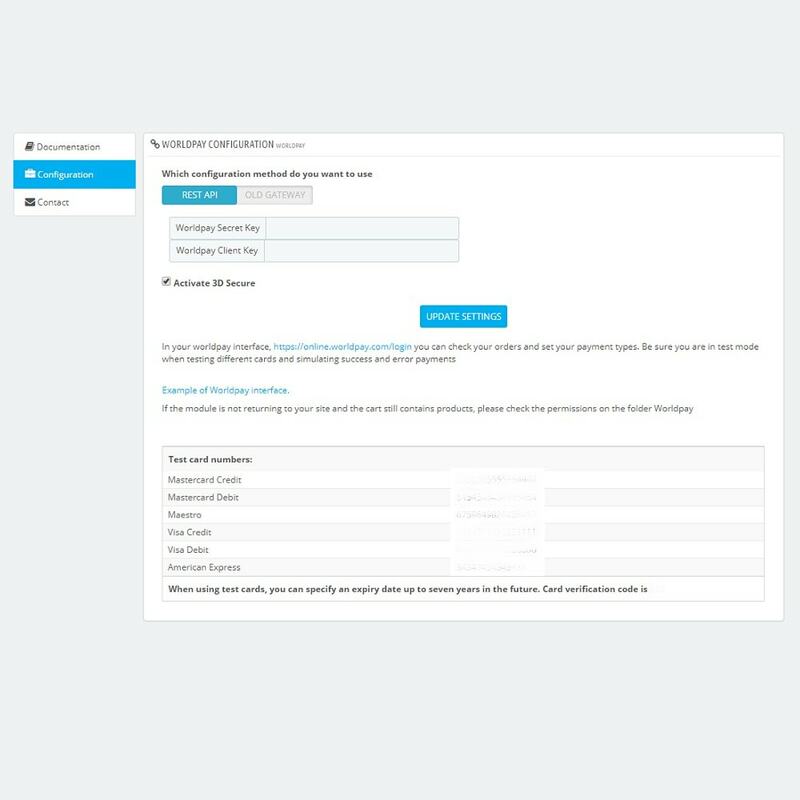 It did take a while to get to the root of a problem, but there was confidence that Prestashop were actively involved and helping in the process of resolution. Happy to say that the issue was resolved and the product now works perfectly. 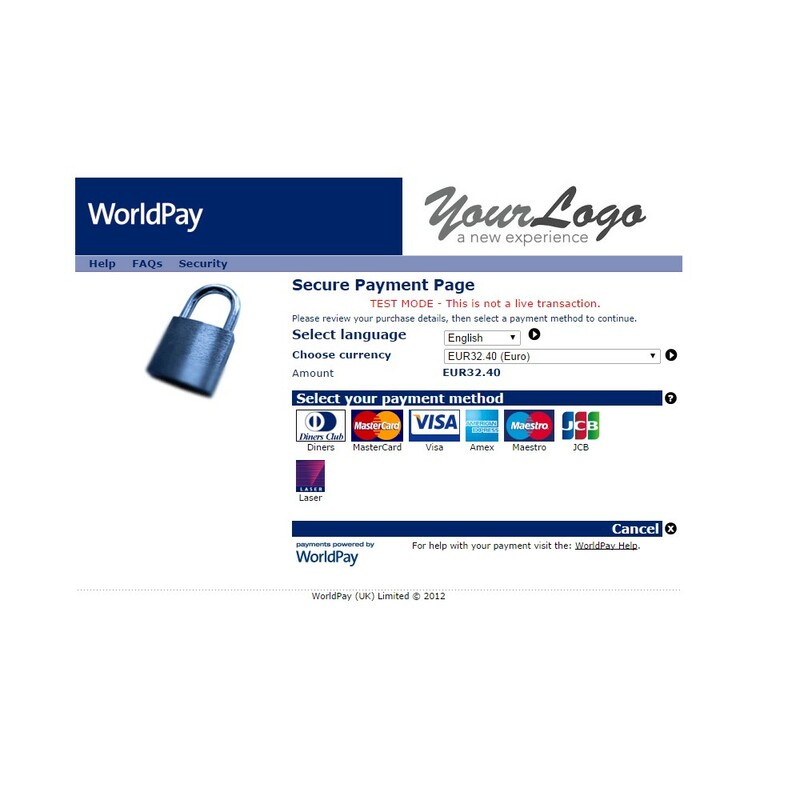 Very easy process to download and install, with helpful instruction to configure against WorldPay service. Recommended, as the potential to save on transaction fees, means this module will pay itself off.